Julie Cheyney established White Wood Dairy in 2012 on the Hampshire downland overlooking the valley where Gilbert White lived and was inspired by nature. In 2014 White Wood Dairy moved to north east Suffolk where St.Jude is now made using the excellent raw milk from a herd of predominately French Montbéliarde bred cows. 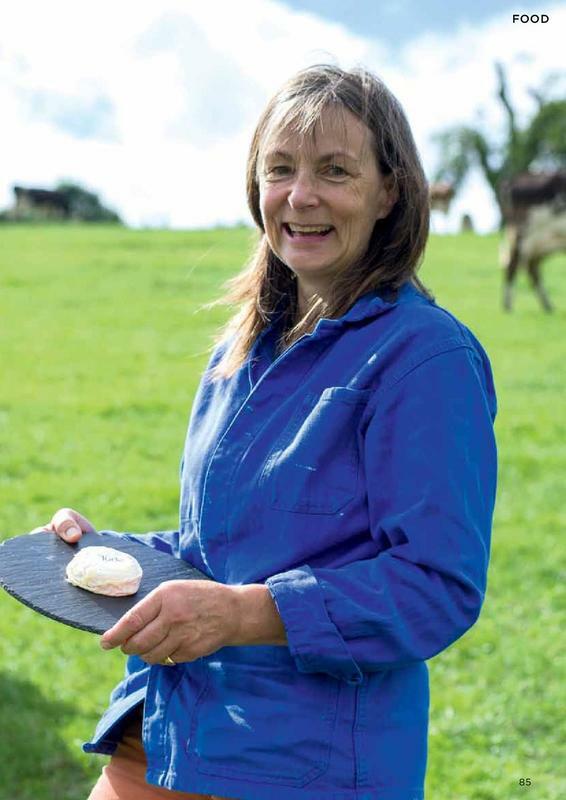 ​Fundamental to Julie’s ethos and making her cheeses is priority to high animal welfare and good farming practice. 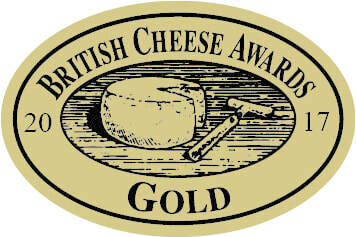 This was relevant to her moving her company across England to Fen Farm not only to improve the quality of her cheeses but strengthen her commitment to the whole life cycle from pasture to plate. ​​White Wood Dairy makes two cheeses. St.Jude is a soft mould ripen disc shaped cheese of around 100g. The geotrichum mould gives a gently wrinkled rind covering a smooth paste. This cheese can be eaten as young as 10 days old, when the taste is of a fresh lemony, acidic cheese or older, up to six weeks old depending upon personal taste, when the flavours become more complex, vegetal and stronger. Overlying at all ages is a long buttery flavour and a cheese that changes with the seasons, whether the cows are out grazing the diverse grasses in the summer or indoors on winter rations. ​The sister cheese, St.Cera, is the washed rind version of St.Jude. A cheese that has a pink/orange colour with a more intense almost smokey, meaty flavour. The distinct milk of the Montbéliarde cows is all-important in the creation of the White Wood Dairy cheeses.